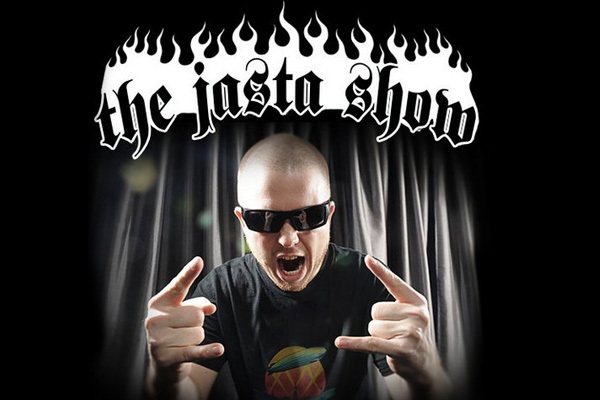 The first three episodes of "The Jasta Show" see Jasta interviewing Hernan "Eddie" Hermida of SUICIDE SILENCE, Scott Ian of ANTHRAX and Tino Arteaga of OF MICE & MEN. The show touches on everything from what it's like for Hermida to fill the shoes of Mitch Lucker to the timelessness of AC/DC with Scott Ian to the next wave of superstar metal bands with Tino Arteaga. "The Jasta Show" podcast is available for free via Jamey's official web site, Soundcloud, iTunes and Stitcher. Subsequent episodes will be released weekly on Thursdays. "With all the touring I have been doing globally, I have been running into so many amazing people. Now the opportunity has arisen to do this show and I am so excited," says Jasta. "I am doing this because I have the desire to hear people's stories and tell stories of my own." "The Jasta Show" is produced and distributed by the Paragon Collective podcast network. 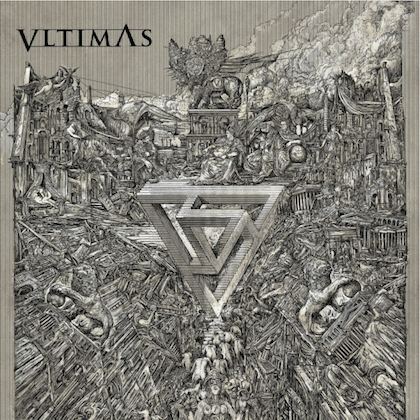 Alex Aldea of the Paragon Collective states: "Jamey has one of the most earnest, distinct and influential voices in metal music. "This show isn't just about interviews, it's about giving listeners a real backstage glance into the lives of their heroes, their stories, and hopefully inspire them to also make their dreams become a reality."